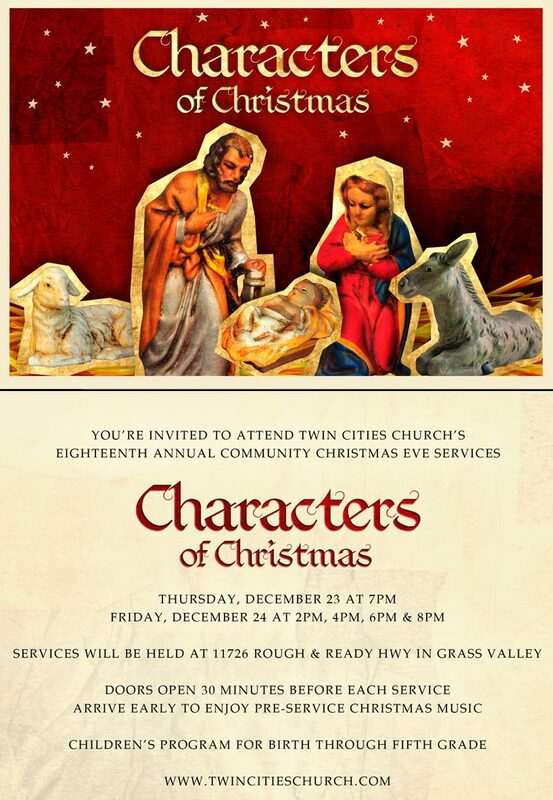 Hey Everyone, our Christmas Eve Service is all about the shepherds. 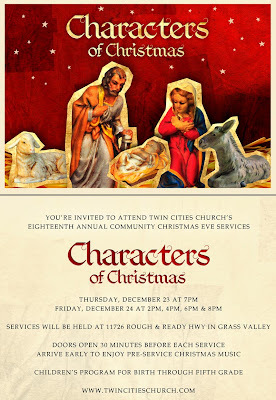 We’ll see how those who were outcasts and felt left out were the ones who were actually the most included in the celebration of Jesus’ birth. I think it’s going to be very moving to all of us, and so I wanted to give you a special reminder to pick the service your family can attend. I want to ask you to take another step and forward this link on to your friends. All you have to do is write a personal note and then e-mail it on. Can’t wait to see you.